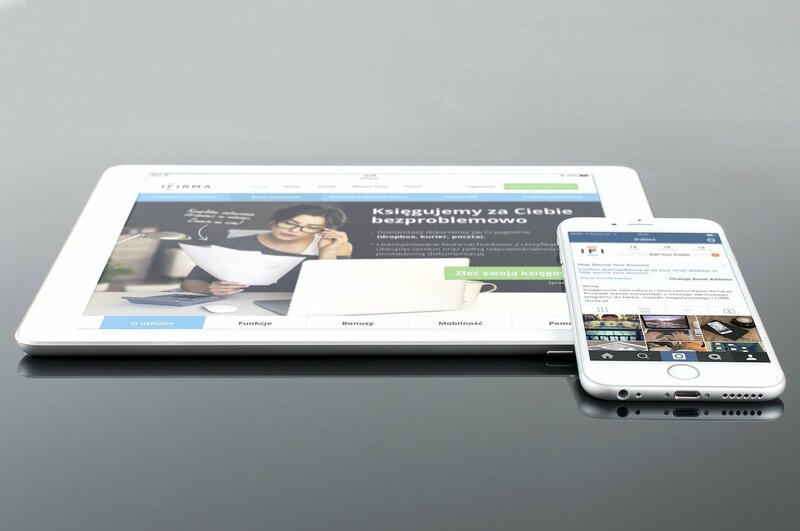 Home/Uncategorized/Why Your Business Needs A Mobile Friendly Website? 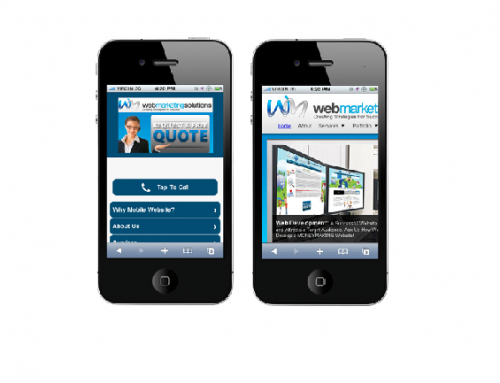 Is this enough information to convince you that your business must have a mobile friendly website? We could go on and on, but we won’t bore you with numbers. However, if you still need more convincing, visit Digby for their Mobile Commerce and Engagement Stats. 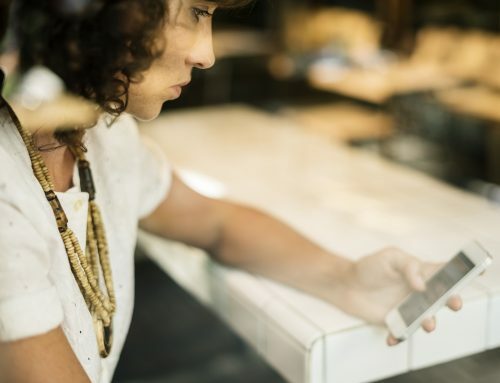 With over 115.8 million smartphone users in the US in 2012, it is only wise to think that your customers are trying to find you on their mobile devices. 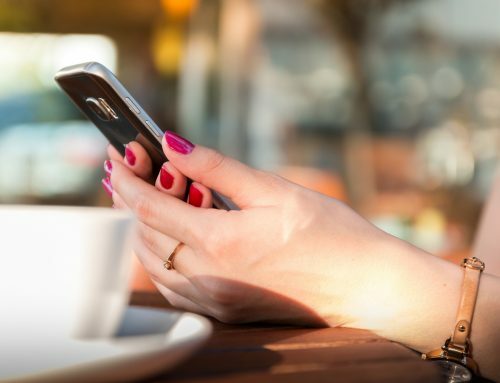 Mobile sites help you connect with your customers and increase sales. Engaging with your customers through their mobile devices helps you compete with like businesses. 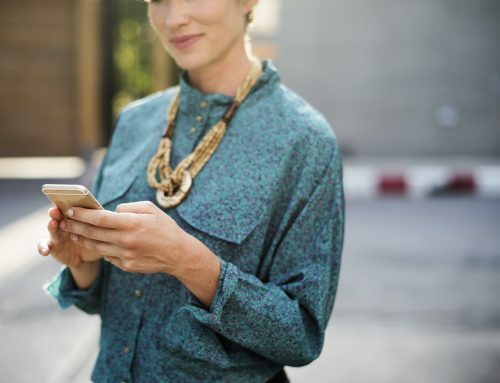 When customers enter your site through their mobile device and find a site that is not accessible or easy to use, they will move on to your competitor. 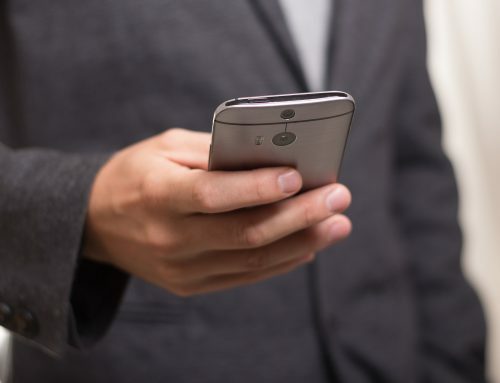 Google tells us that users will be more active on your mobile site and are more likely to return to your site if they are comfortable with the use and ease of the mobile site. Click to request our Free Quote, if you are considering to build your mobile website to attract more customers to your online business.